Arts series presented by Alan Yentob. Browse content similar to Summer 2014. Check below for episodes and series from the same categories and more! 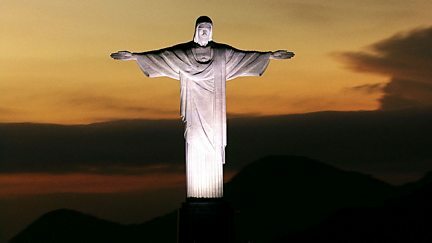 imagine... explores the cultural and social history of the city of Rio de Janeiro. 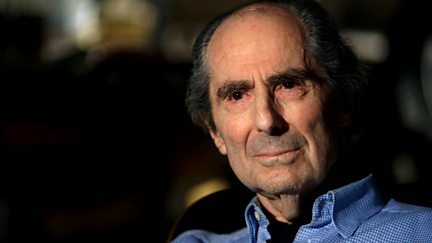 Philip Roth, in conversation with Alan Yentob, tells his story in this two-part film. 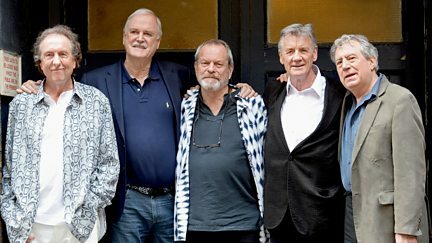 Alan Yentob meets the five surviving members of Monty Python ahead of their reunion.